The Songkran festival is projected to put more than B100 billion into circulation, according to a survey by the University of Thai Chamber of Commerce (UTCC). The Revenue Department is set to propose a lowering of personal income tax rate and the exclusion of wives’ non-salary-related in­come from husbands’ payment obligations. Chinese Prime Minister Wen Jiabao pledged Tuesday to expand trade with Thailand to $100 billion annually and step up ties on a wide range of issues, including the joint patrol of the Mekong river. PHUKET: Pegasus Capital Advisors (PCA) and the Soneva Group have confirmed rumours rife on the island in recent weeks: that Soneva has sold its Six Senses Resorts & Spas, which includes the Evason Resort, in Rawai, and the Six Senses Yao Noi, on Koh Yao Noi in Phang Nga Bay. Apple said Monday it would start marketing its new iPad on Friday in South Korea and 11 other countries, and the hot-selling tablet would be available in more than 50 countries by the end of the month. Thailand's biggest steelmaker SSI said on Friday that it would restart production this weekend at a plant in northeastern England that it bought last year from Indian-owned rival Corus. BUSINESS: China's central bank said Saturday it would widen the yuan's trading band against the dollar following international pressure to allow its tightly controlled currency to appreciate. Emerging Asian economies will experience flat growth this year before recovering in 2013, the Asian Development Bank (ADB) said in a regional report released Wednesday. 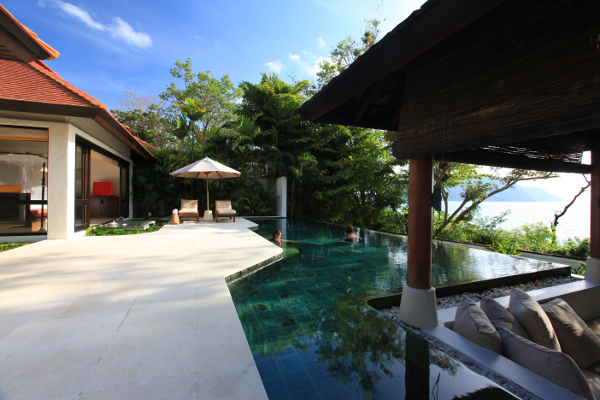 PHUKET: Thailand is in the midst of a transformation. It has been in crisis for 12 years – and the crisis is not over yet. After the elections that brought the Pheu Thai Party to power, there was a lot of discussion about the new Government’s plan to reduce corporate income tax rates (CITR). In the previous three columns on arbitration, we have looked at the value of following this route to dispute resolution as opposed to taking a dispute to court, and at how arbitration works. Arbitration offers a variety of important advantages when compared with conventional local court proceedings in Thailand. According to Section 1012 of the Civil and Commercial Code of Thailand (the CCC), the purpose of forming a limited liability company is to make a profit. In our previous article (issue of December 29, page 12), we pointed out that in Thailand there is sometimes a conflict between what the law actually states and what government officials charged with implementing the law believe it means. The law – or the rules? In Thailand government officials are generally considered much more powerful and worthy of respect in day-to-day life than in western countries. Thailand’s economists expressed concern that the country’s ongoing problem with migrant workers is likely to worsen in coming years if it is not addressed in line with the law, according to a new opinion poll. The idea of weakening the baht, as broached by Finance Minister Kittirat Na Ranong, has drawn widespread criticism, with many academics and economists saying the approach would distort the market mechanism and might expose the Thai economy to numerous risks. 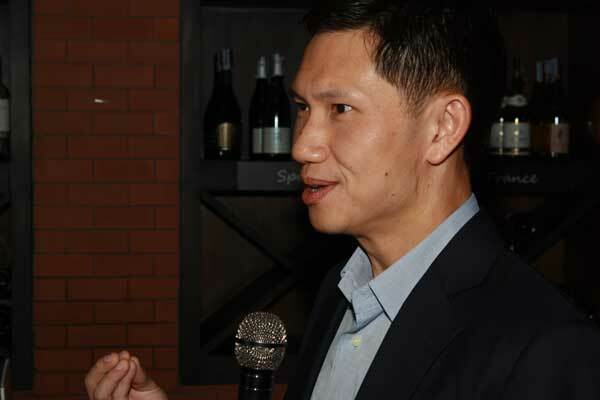 PHUKET: Suchart Hirankanokkul was elected president of the Thai Hotels Association, Southern Chapter, at the organisation’s recent annual meeting, held at the Graceland Resort & Spa in Patong. PHUKET: The ninth edition of the Phuket International Boat Show (Pimex), which ended on Sunday (April 1) at the Royal Phuket Marina, has been declared a success by organisers Informa Yacht Group.